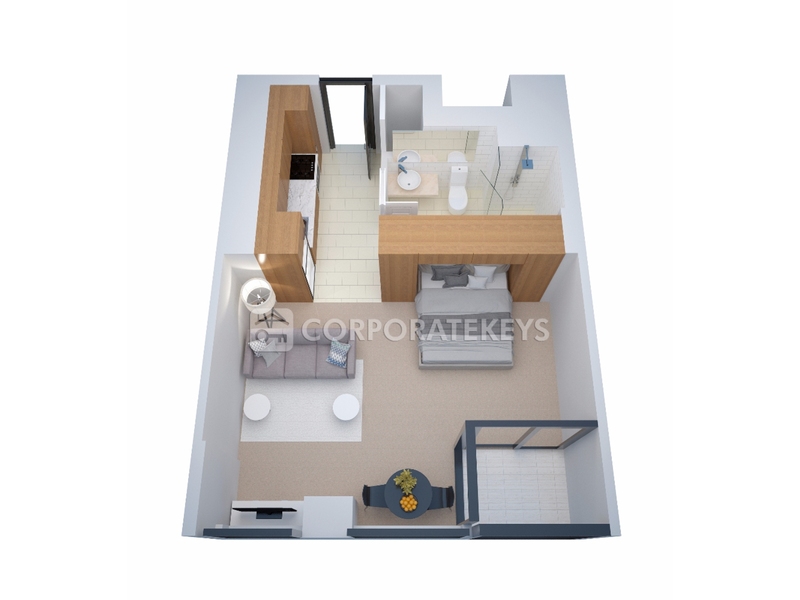 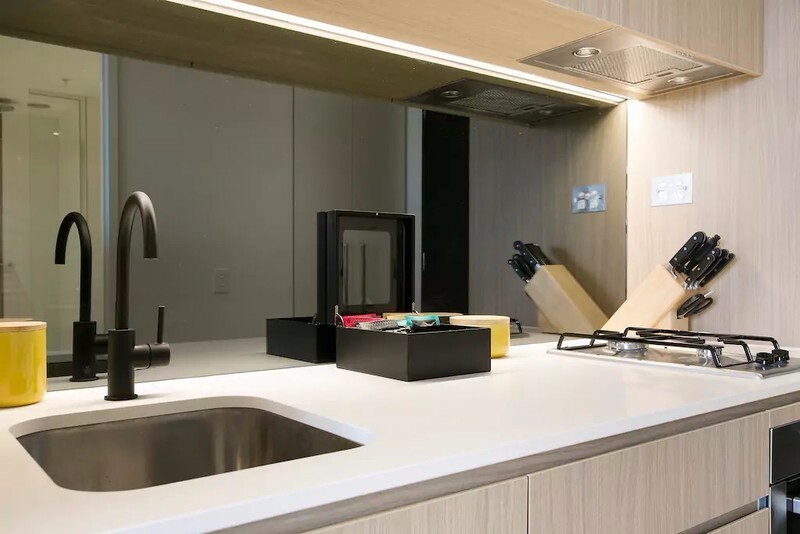 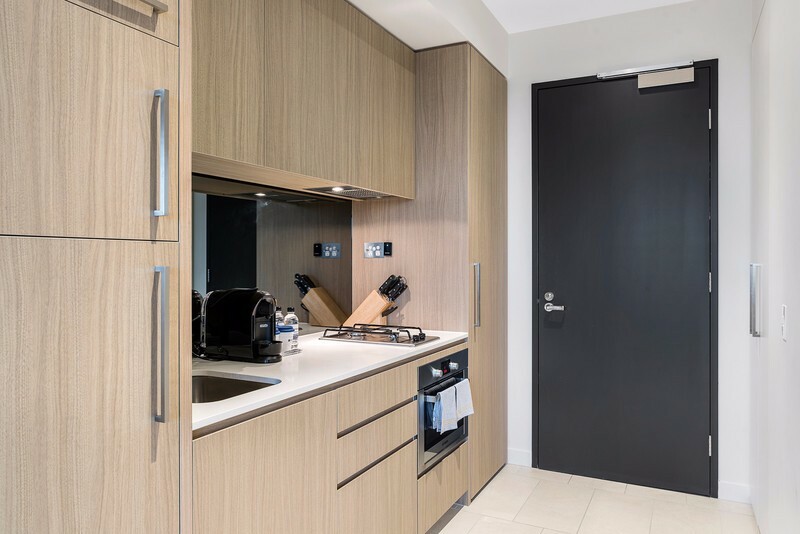 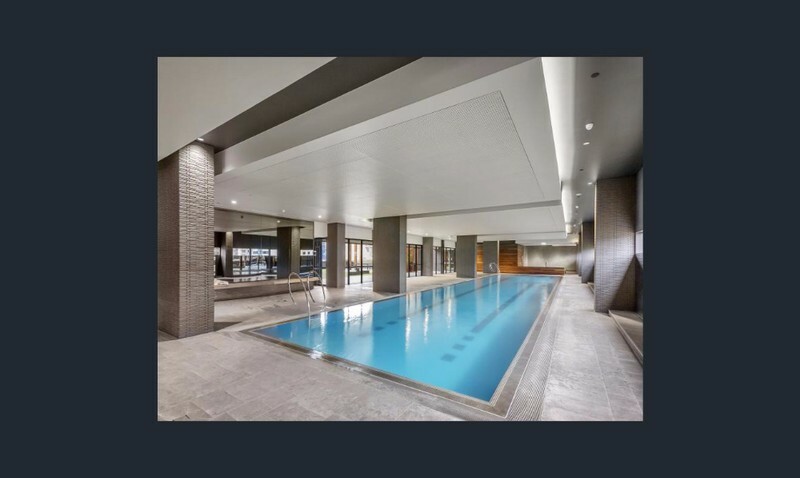 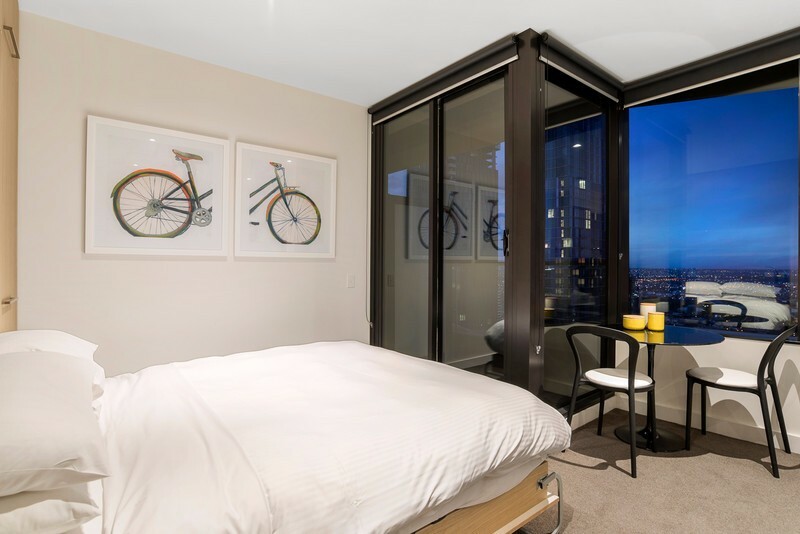 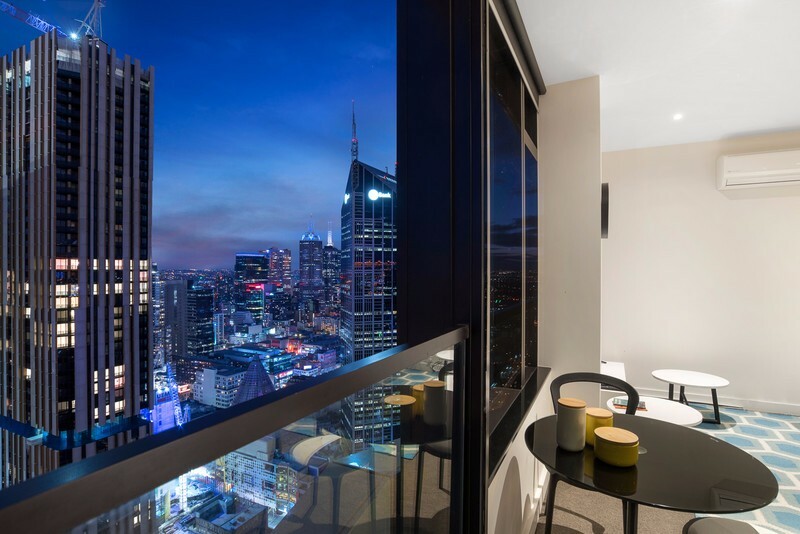 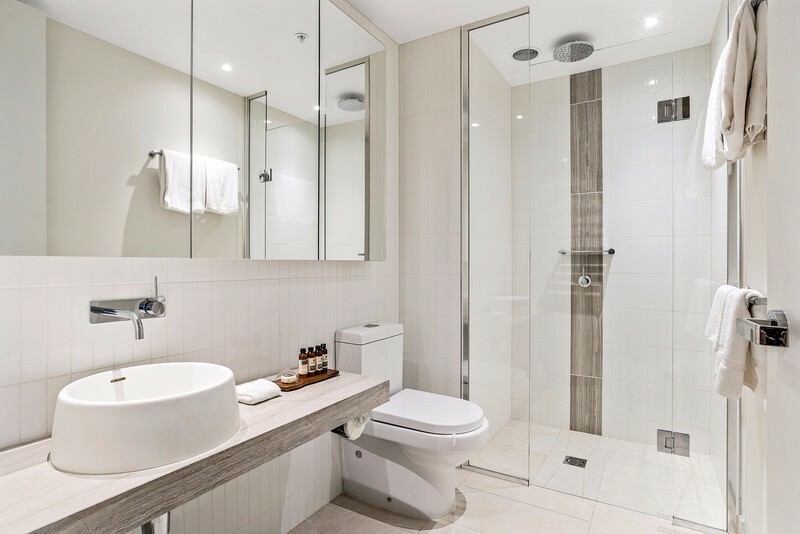 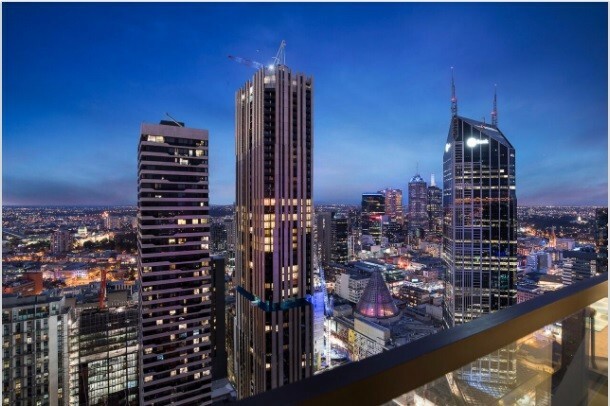 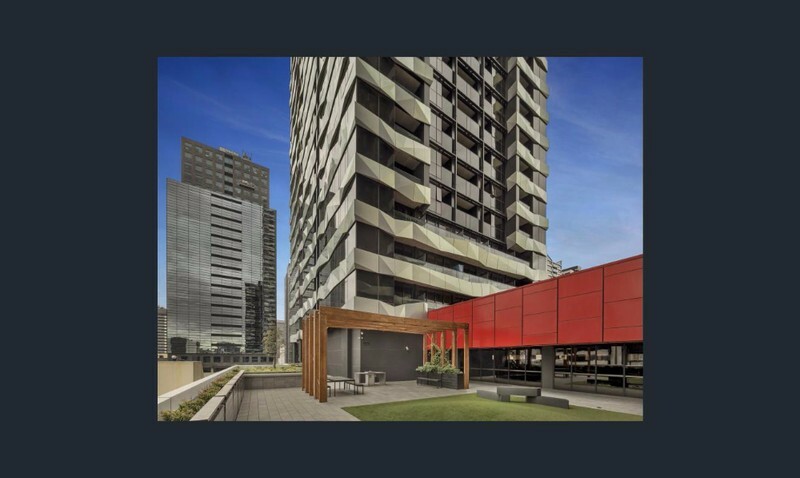 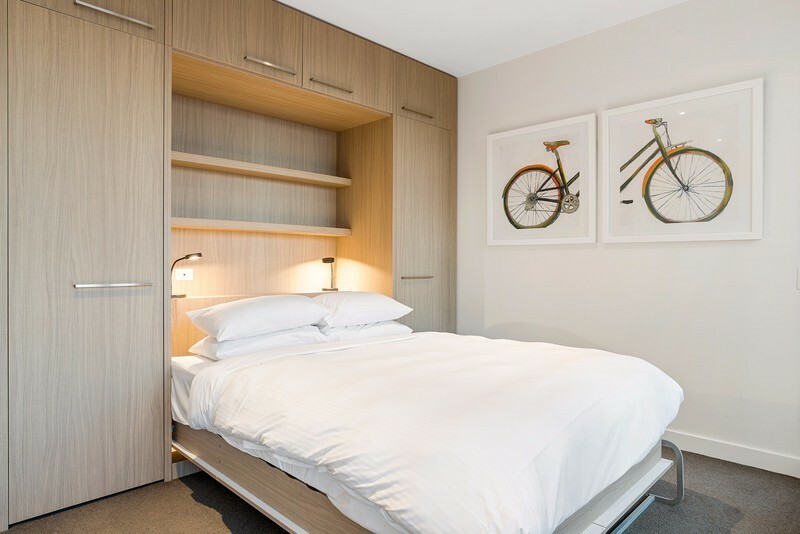 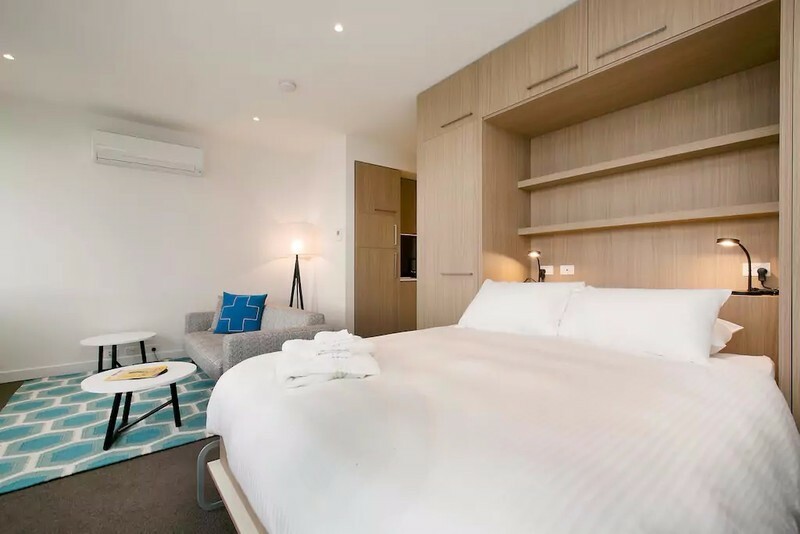 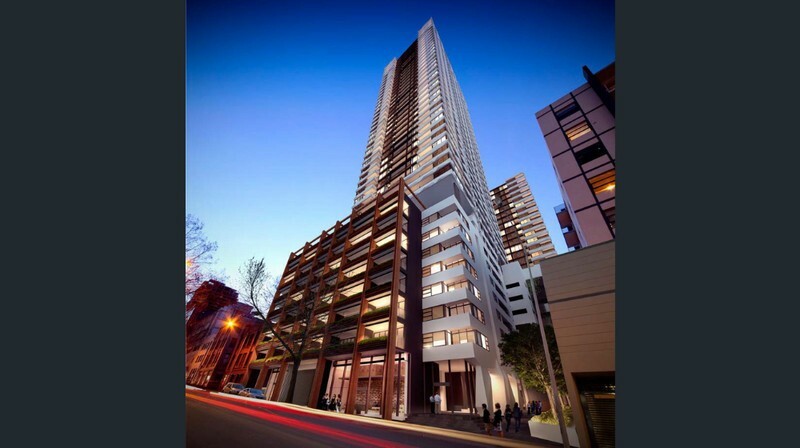 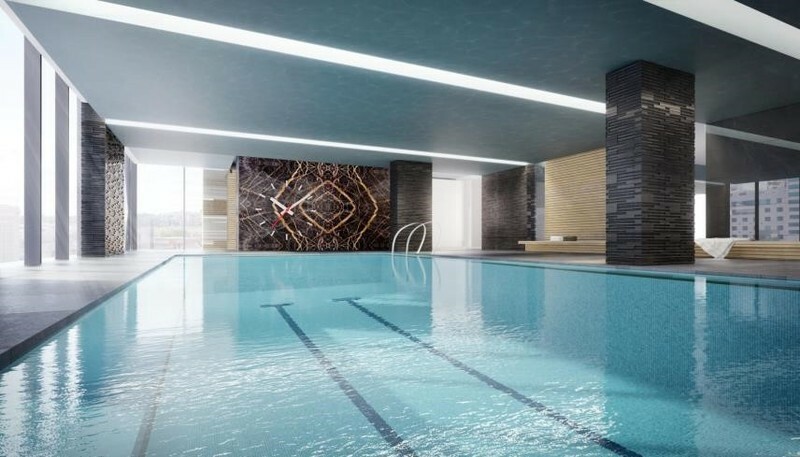 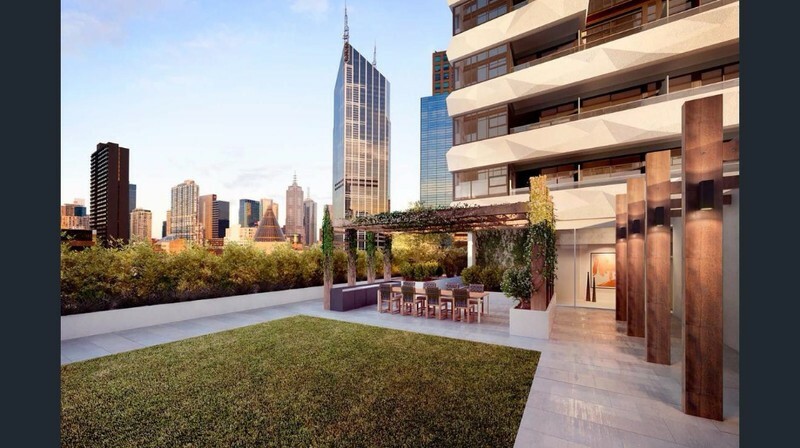 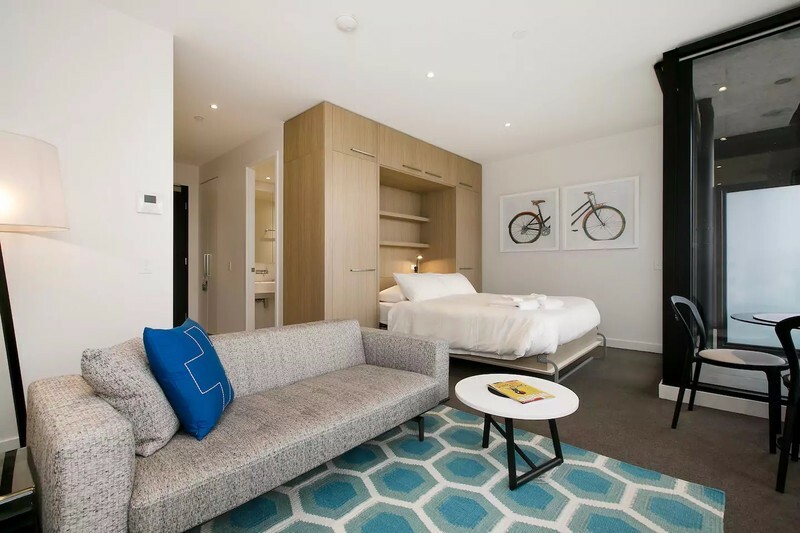 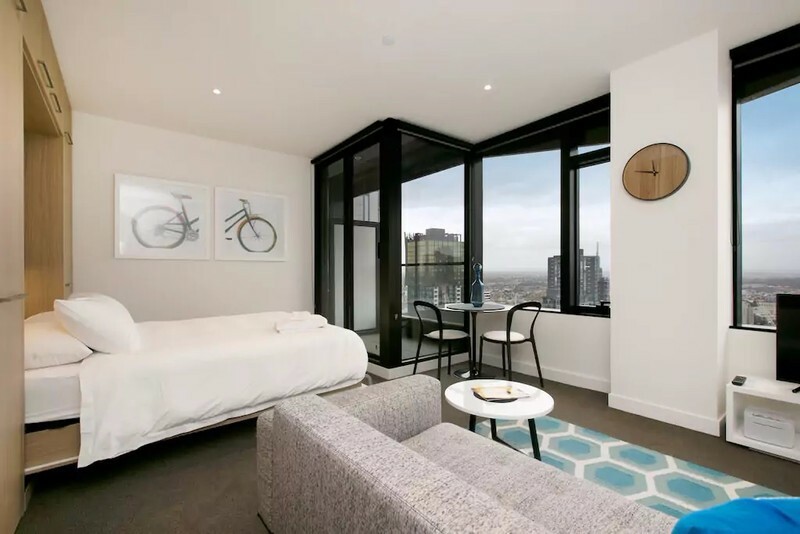 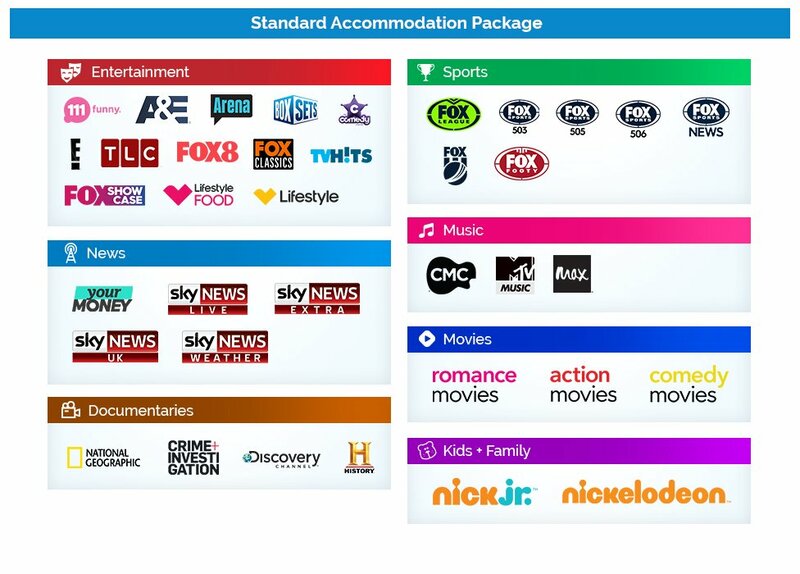 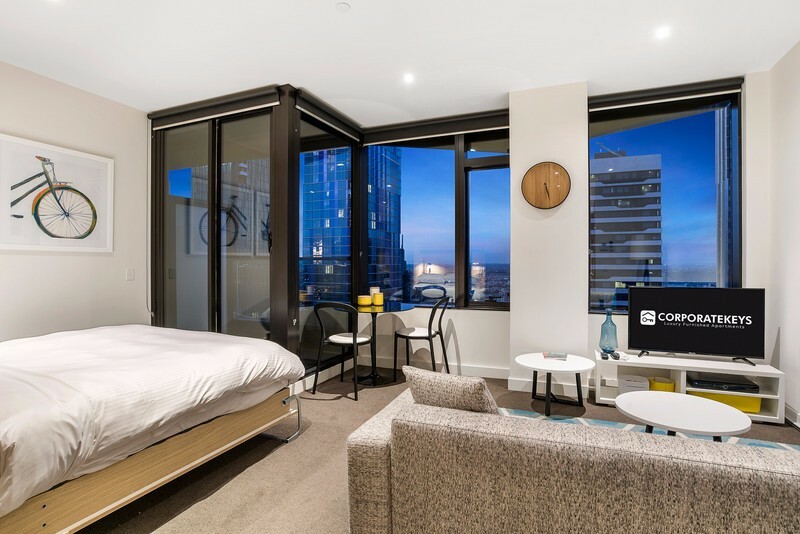 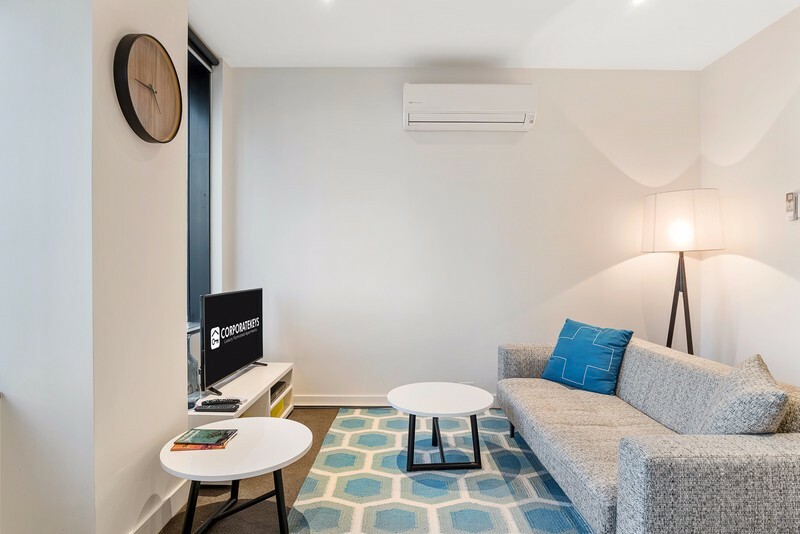 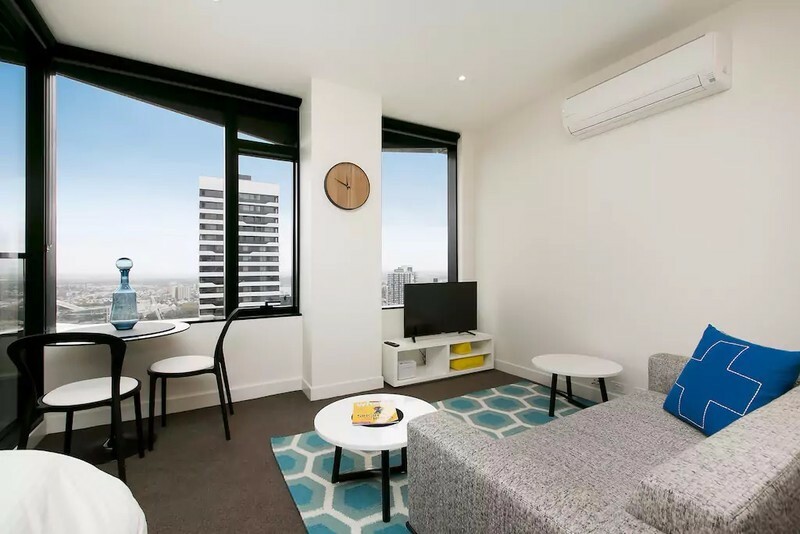 Styled with interior designers flare, this brand new studio apartment is located in Melbourne CBD, within walking distance to Queen Victoria Market, RMIT & Melbourne Central. 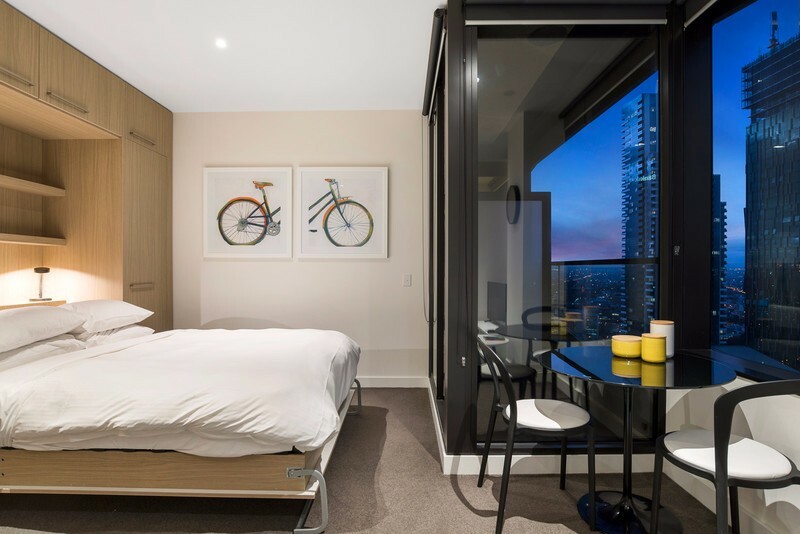 Epitomising inner-city styling with its quality finishes and thoughtful detailing, this top floor studio apartment comprises a combined bedroom/living area with private balcony. 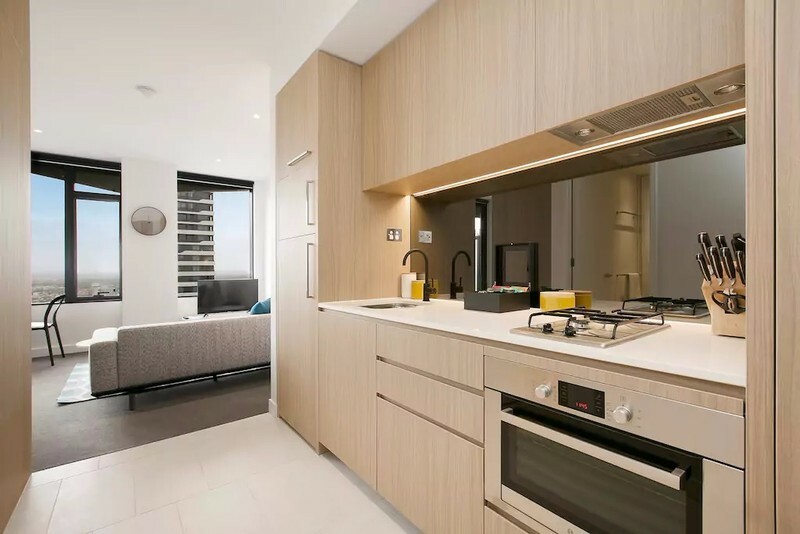 Sleek kitchen with s/steel appliances, shared European style laundry with washer & dryer, stylish bathroom with rain shower.